The Seaforth Golf Club has offered great golf experiences to golfers from around the world for over half a century! Our friendly atmosphere, great food, and well maintained golf facility has become a source of pride for our community. 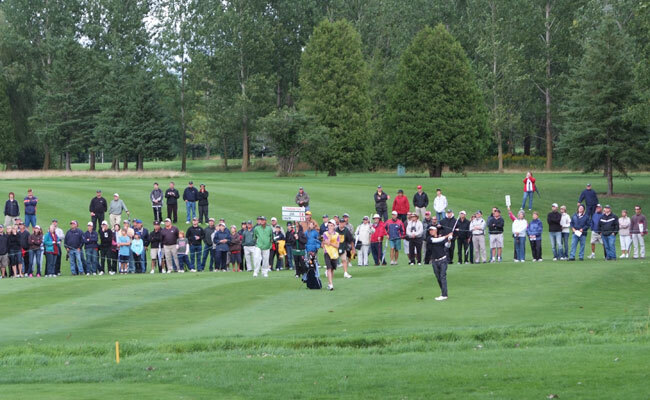 We have hosted the Seaforth Country Classic on the Canadian Tour since 2008 and we continue to build on our passion for the great game of golf. If you love golf, you`ll love Seaforth Golf Club. Visit soon for a great golf experience. 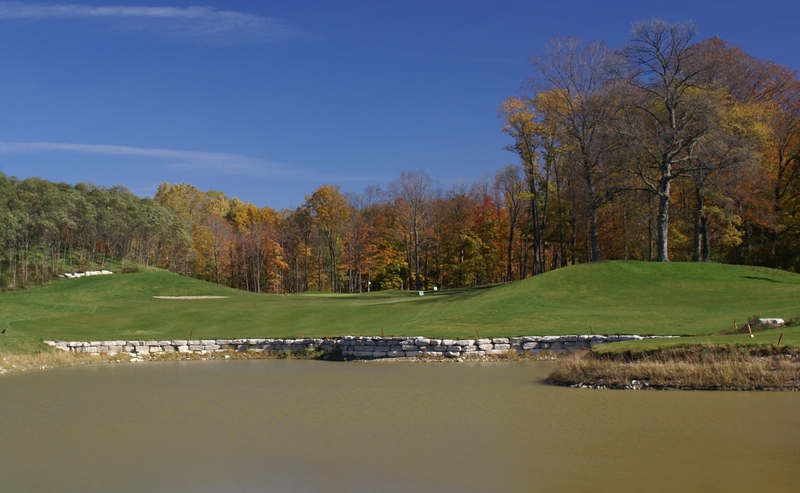 There are no Gimmie Golf packages available for Seaforth Golf & Country Club at this time. Click here to sign up and get notifications when these packages become available. There are no discount green fees available for Seaforth Golf & Country Club at this time. Click here to sign up and get notifications when these packages become available.